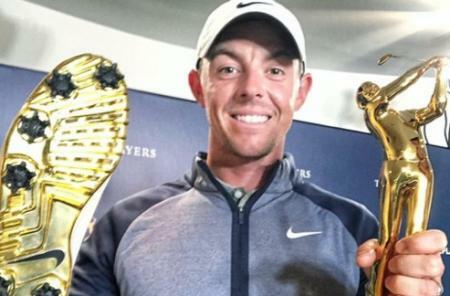 We've already waxed lyrical about Nike's Flyknit Chukka golf shoes this year. Lightweight and breathable, it was definitely a shoe inspired by streetwear rather than Nike's performance athletic footwear. 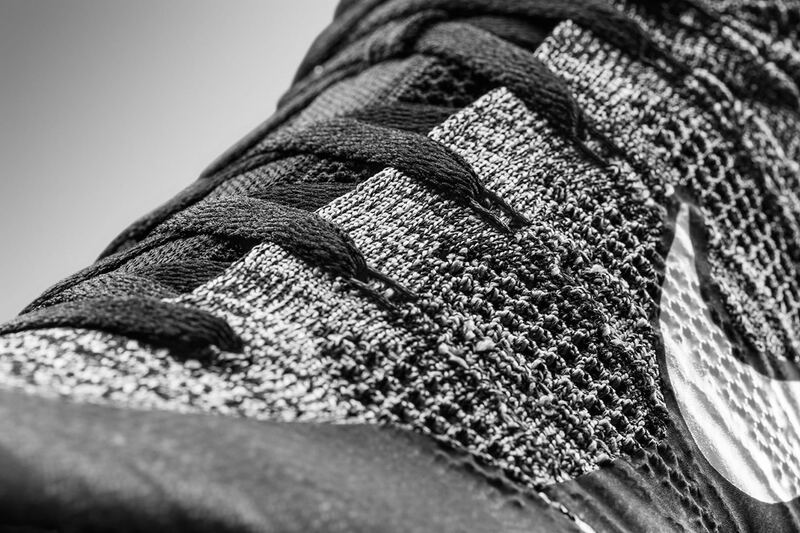 That all changes with the new Flyknit Elite. 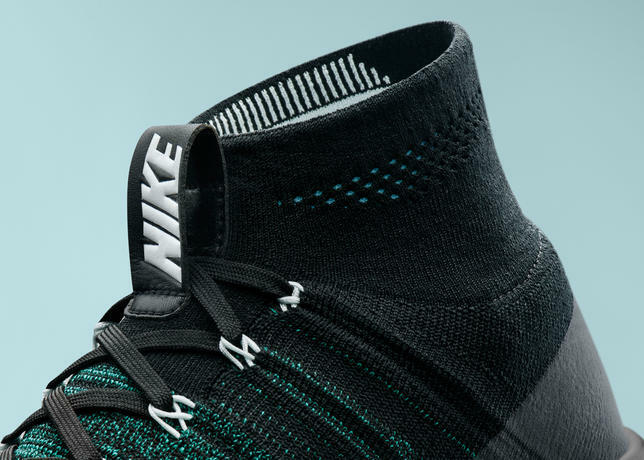 Bearing more than a passing resemblance to the Nike Mercurial football boots, and LunarEpic Flyknit trainers, these are like no golf shoe you've ever seen before. First the obvious stuff, the upper. 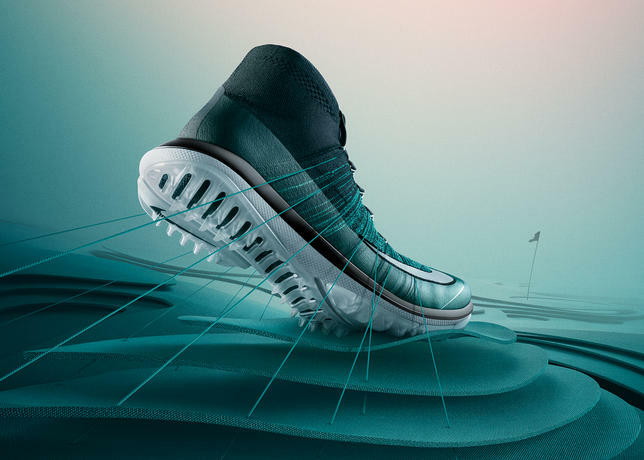 This is the first Nike golf shoe to feature Flyknit specifically for golf performance. 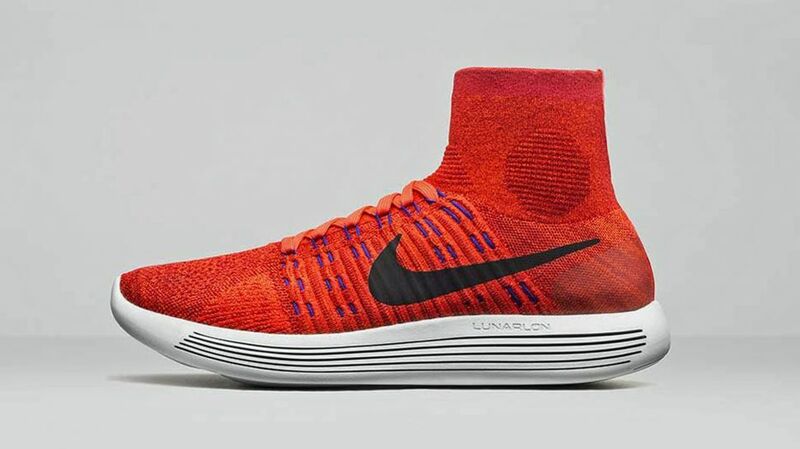 A revolutionary manufacturing method, Flyknit enables designers to micro-engineer every stitch of the shoe to create a featherweight, formfitting one-piece upper, while simultaneously reducing manufacturing waste and materials. It features targeted support in key areas to keep the foot locked down and stable throughout the swing. Dynamic Flywire, is an ultra thin and light, but ultra strong thread, used to lock down the midfoot throughout the swing. A unique mid-height collar conforms to the athlete’s foot and helps prevent grass and other debris from entering the shoe. While not fully waterproof, a TPU skin offers dew protection. While the upper is brand new, the sole is a revolution. 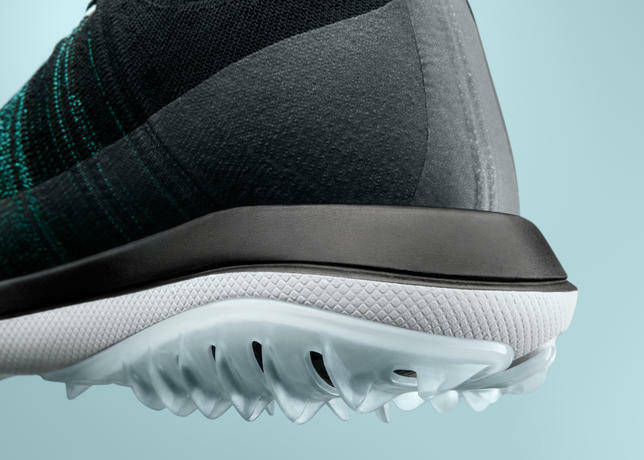 "When our team of designers started creating what would become Articulated Integrated Traction we factored in foot performance through every aspect of the swing,” explains Gentry Humphrey, VP Nike Golf Footwear. 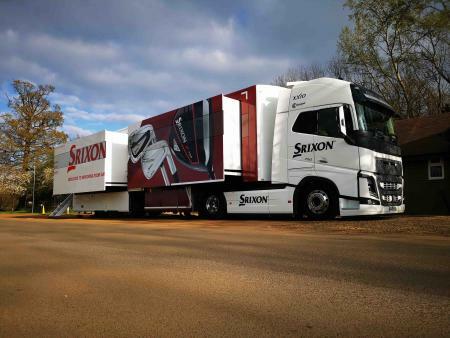 “We also considered the various surfaces and angles a golfer has to play through each and every round and worked hard to create traction that performs in every condition." 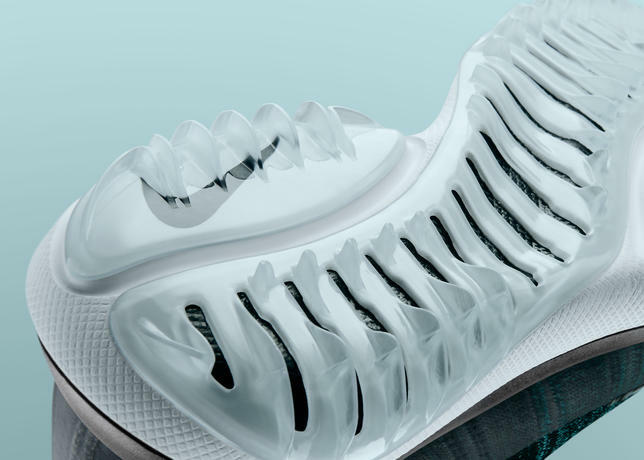 Nike designers created Articulated Integrated Traction. Developed via research and athlete testing, the all-new traction decouples the medial heel and lateral forefoot area to help propel the athlete through the swing. What does this mean? 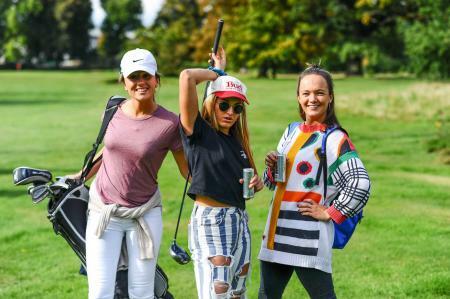 The shoes allow the front of the foot to stay stable, and the back half of the foot to torque or turn to enhance power, accuracy and consistency. 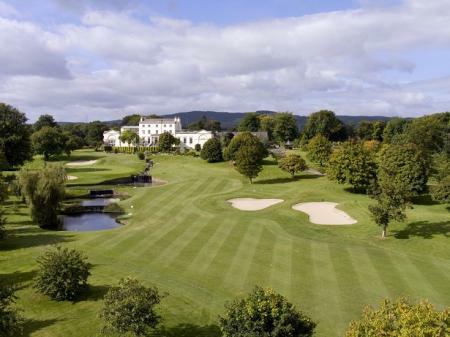 The articulated channels in the sole allow for great balance and keep the golfer low to the ground. A unique TPU tread design offers continuous traction that replaces traditional spikes without sacrificing grip. A Lunorlon midsole guarantees shock absorbing comfort. The Nike Flyknit Elite will be available in two colorways (pure platinum/cool grey and black/clear jade) June 16 at nike.com and select retailers and will retail at £220.